Sending out a massive amount of enveloped invitations for a party is a task that not a lot of people look forward to. Because for one, it requires a lot of preparation, and two, taking the actual trip to people’s homes and handing them out in person is a very time-consuming activity. 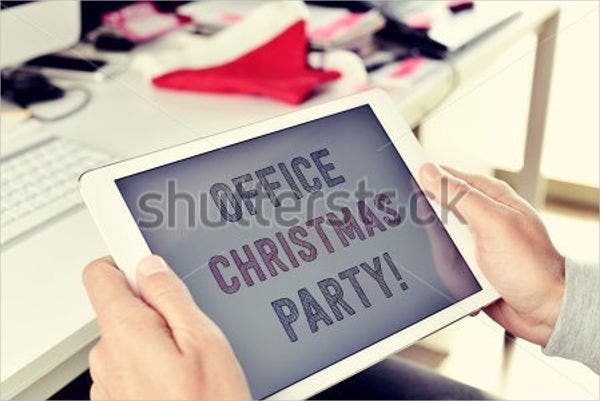 Where does this leave you if you are about to have a party but could not invest the time to send them out in the old-school fashion? In this article, we have got you covered with a multiple selection of invitation templates to choose from, edit, and electronically send out. E-mail and social media are the quickest methods of approach for everyone with an access to a decent Internet connection. Your e-mail invitation has a higher chance of getting noticed and actually considered. 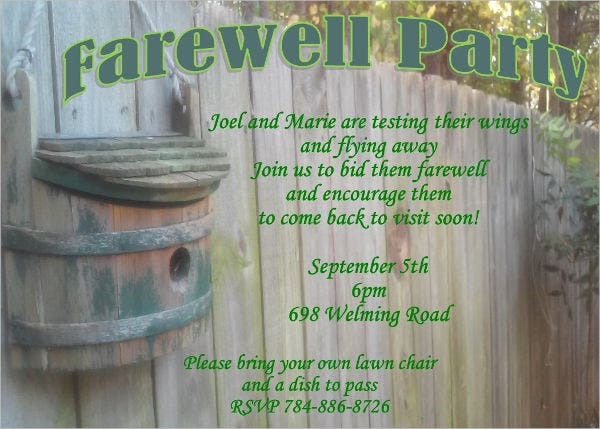 Paper invitations, especially poorly designed ones, get lost in the trash or in the mail. The Internet is your best friend in a demanding time like this. Take advantage of your ability to transmit invitations online without sacrificing style and quality. 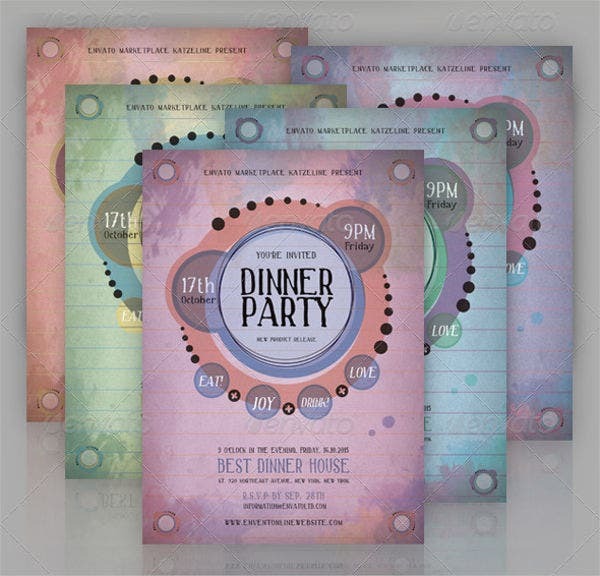 These party invitation templates will give you the freedom to personalize your invites. Go paperless with our invitation templates but still get the same effect as printed invitations. 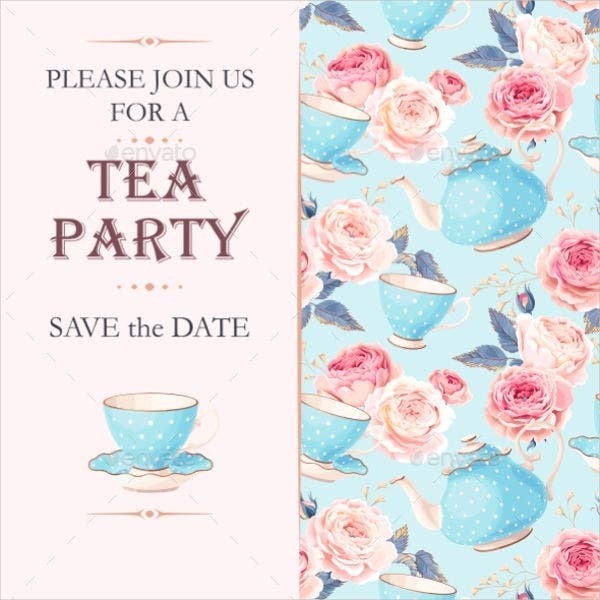 Our line of e-mail party invitation templates have a wide range of designs and personalization options, so you are bound to use one for this party you’re planning and that next get together your about to have soon. 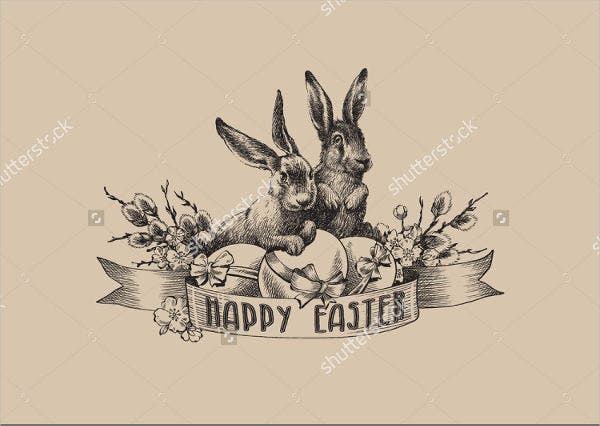 These templates do not just come with the standard editable text and images. 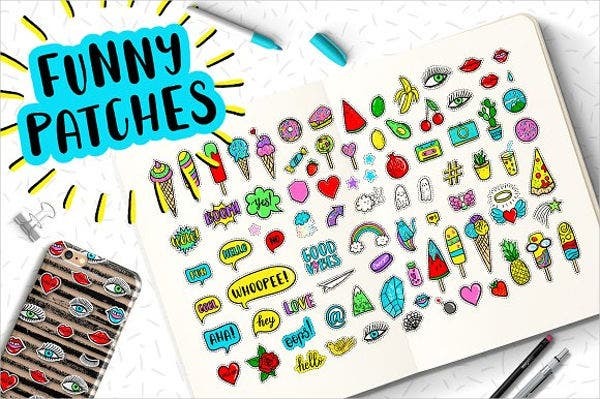 As a bonus feature, we have added patches and stickers for you to be able to add more color and personality to set the mood for your party. These invitation templates are theme-friendly too. So whether you’re planning a simple celebration or one with a specific motif, there’s definitely plenty to decide on. 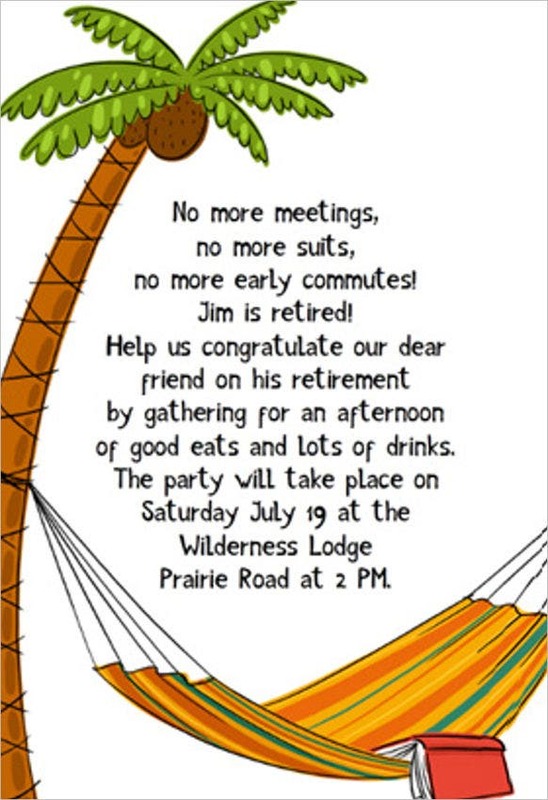 If you have never sent an online invitation before and are unsure with how this method could influence the mood of your party, read on to find acceptable behavior when sending out online invitations. Never BCC. 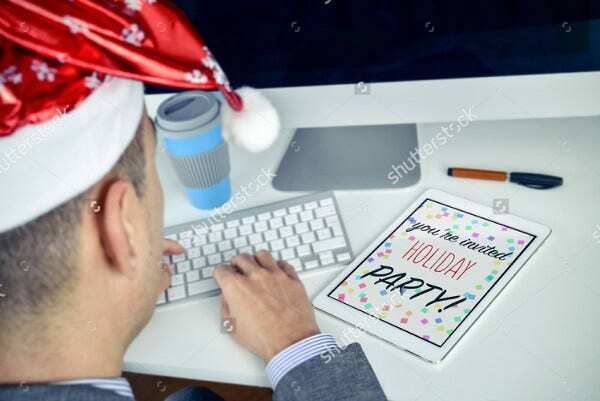 This party is supposed to be enjoyed by all that you are inviting and secretly sending an invite to any person without everyone’s knowledge will just lead to an awkward atmosphere, which could ultimately lead to an awful party. 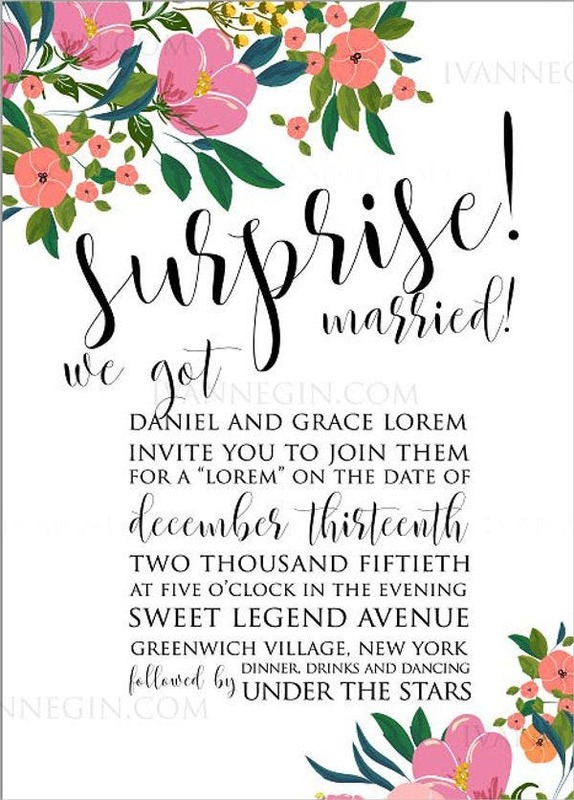 Keep the invitation short and simple. No need to go overboard with details. Inform everyone of the most important details and your invites are good to send. Ask people to RSVP. A simple reminder to ask everyone to give you a heads-up to confirm that they are showing up to the party will give you a rough idea of the amount of food and drinks to prepare and if your prospective venue is suitable. 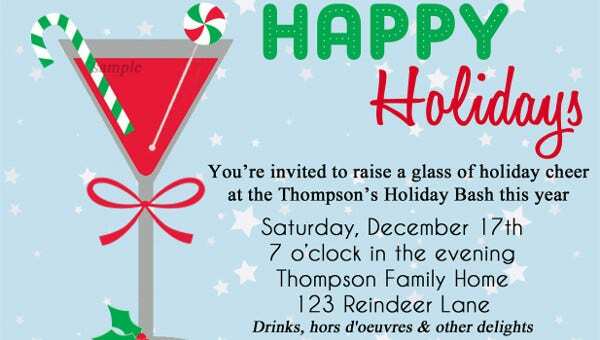 So knowing that e-mail party invitations are perfectly acceptable nowadays, you can utilize the templates from this page and hundreds other we have in store to get people to party with you. With our e-mail invitation templates, you can relax knowing that the invitations all come in easy-to-open files and won’t annoy people on the receiving end.